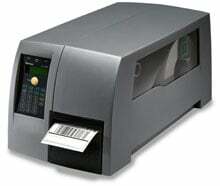 Intermec EasyCoder PM4i - Thermal transfer printing, 203 dpi, 4" print width, Serial/USB/Ethernet interfaces. Interface/power cables sold separately. 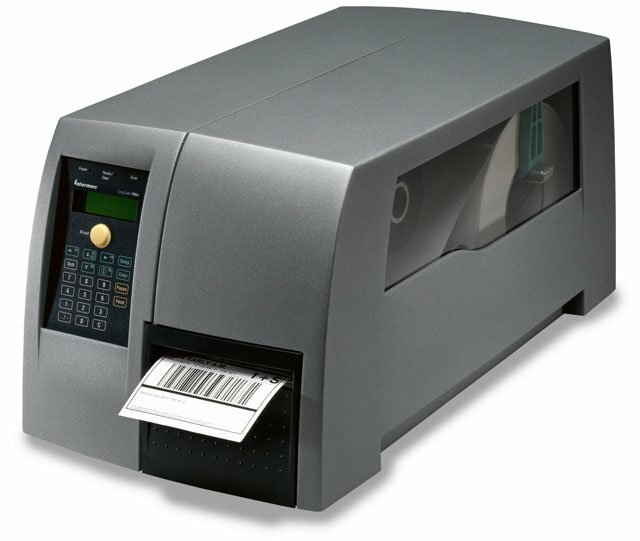 This label printer is probably the best value for its cost currently on the market. The keypad menu is much easier to use than other brands and setup is quick an easy. I was printing within 20 minutes out of the box. The Intermec PM4D010000000020 is also known as Intermec Technologies	INT-PM4D01	.